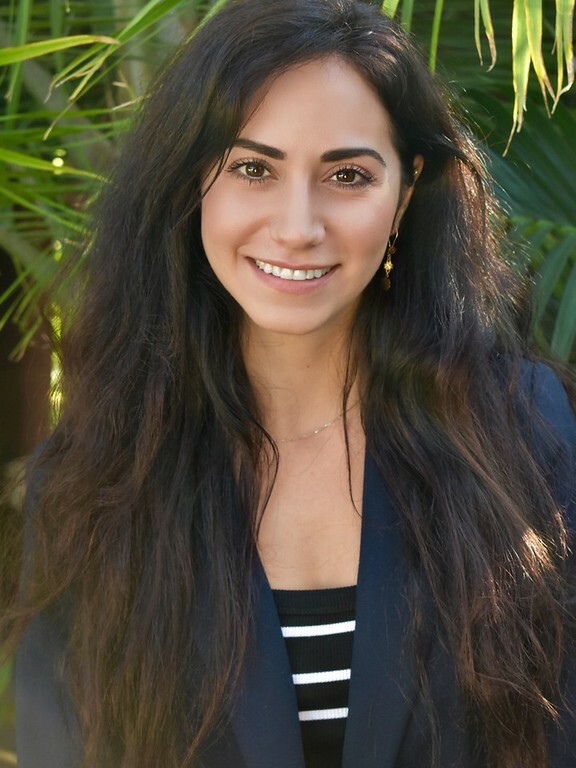 Tanisha Porreca serves as the Chief Operating Officer of Resurgence California and has been providing service in the behavioral health field for six years. Her professional experiences range from administrative assistant to the social services field. She has developed proficiency in staffing, training and development, operations management and organization productivity. In cooperation with the Chief Executive Director, Tanisha’s knowledge and multifaceted experience creates a team dynamic that incorporates hard work and shared values. Tanisha has utilized her dedication to business and staff development, uplifting those she supervises, and achieving quality programming to create a supportive and caring program culture. Tanisha obtained her Bachelor’s in Sociology from the University of North Carolina and in 2015, utilized these learned skills and prior experience to grow Solid Landings Behavioral Health by 200% in the first three years and aided in earning the program one of the Top 10 fastest growing private large companies and the best company to work for. Tanisha has a passion for educating others, giving back to the community, and encouraging others to do the same to leave the world a better place. Adrienne Stratton has been a fixture in the Addiction Treatment business with over 20 years of experience growing and leading several Business Development campaigns and teams. Her background includes business development for several start- ups, high end luxury treatment programs, and smaller niche programs that offer specific approaches. 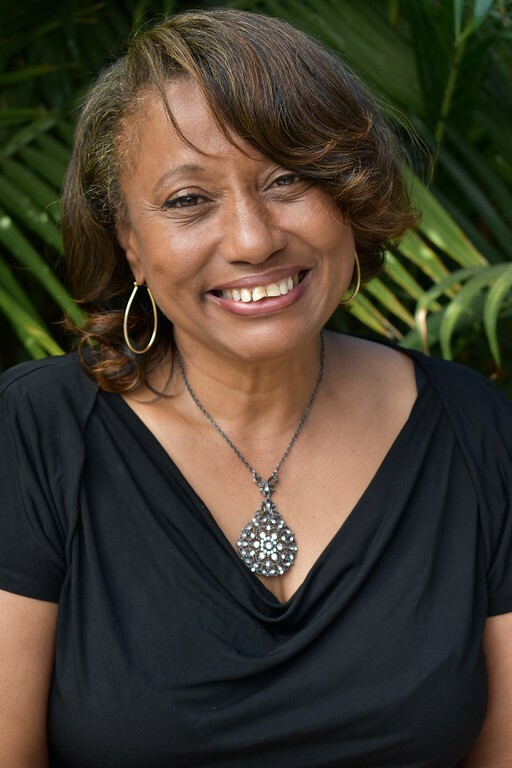 She has worked in Chemical Dependency and Mental Health facilities throughout Southern California, and her reach has also been national and international as she worked for a celebrity owned facility in the eastern Caribbean. Recently Adrienne stated, “I bring vision and heart to my work. I still find passion and a strong belief in doing my work ethically with people and organizations that I trust and know”. The issues of Addiction and Mental Health when untreated are devastating to society on many levels, and so we have much more work to do! 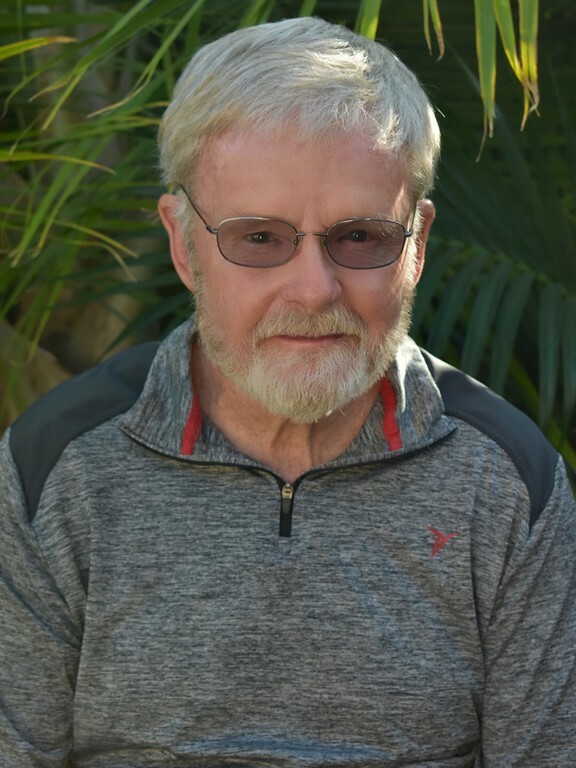 Jerry Brown has worked in the counseling field for 52 years and is in private practice in Costa Mesa, CA. 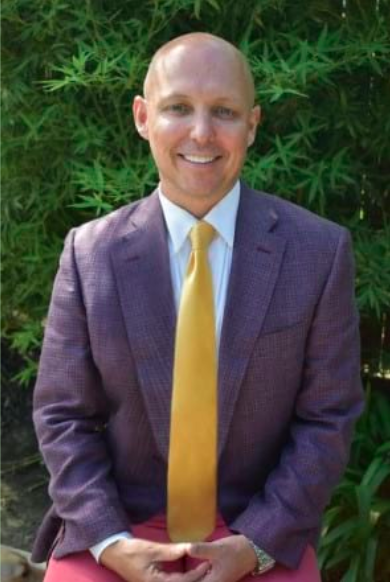 Former college and university professor, national conference presenter in the medical and mental health field, he regularly presents in hospital inpatient/outpatient program as well as family programs and psychological testing evaluations in complex dual diagnosis cases. 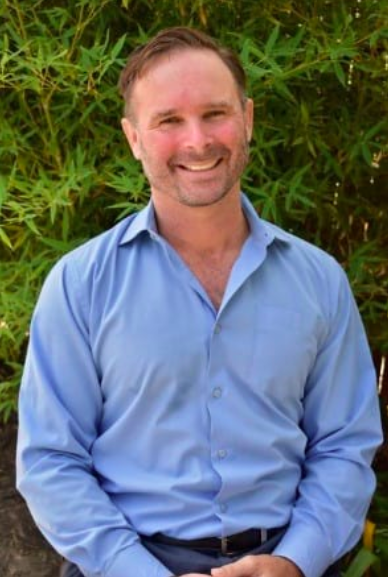 He is a licensed Marriage and Family Therapist and has a Doctorate in Clinical Psychology. He is the author of Militant Parenting a Survival Guide for Parents With Problem Kids. In past lives, he was a reindeer in the Disneyland Christmas Parade, professional musician, and Probation Officer, (but not all at the same time). Alicia Delgado is a Case Manager at Resurgence California. 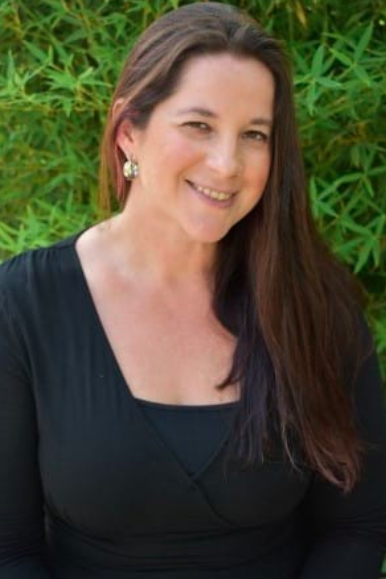 She has worked in the recovery field for 18 years and has used her skills, compassion, client understanding, hard work ethic, and tenacity to aid clients in furthering their recovery journey. She has extensive knowledge in: case management, 12 step programs, anger management, reintegration after treatment, and understanding the behaviors and challenges associated with substance abuse. Alicia attended Cal State Dominguez Hills from 1998 to 2000 where she she pursued her education in Drug and Alcohol services and received her state certification in 2001. 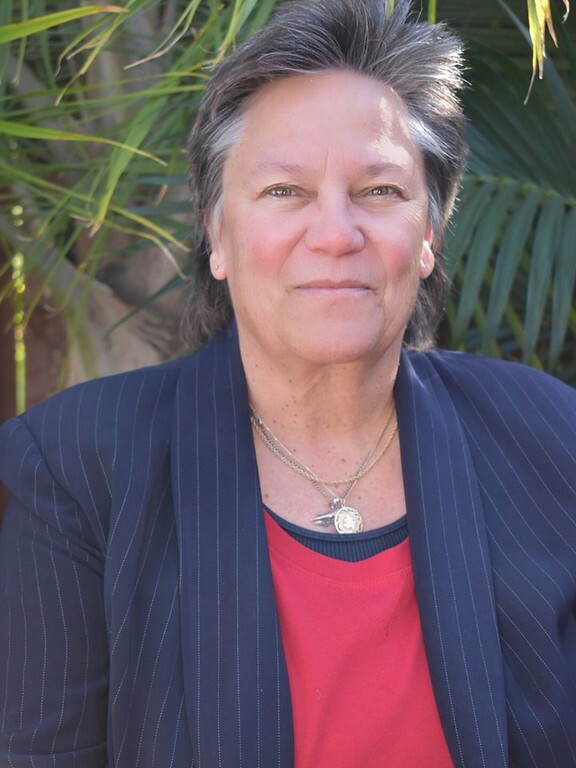 Alicia has had a long standing career in recovery case management and has worked with a variety of populations including: adults, youth, men, women, and those who are on parole and are trying to make a new start. 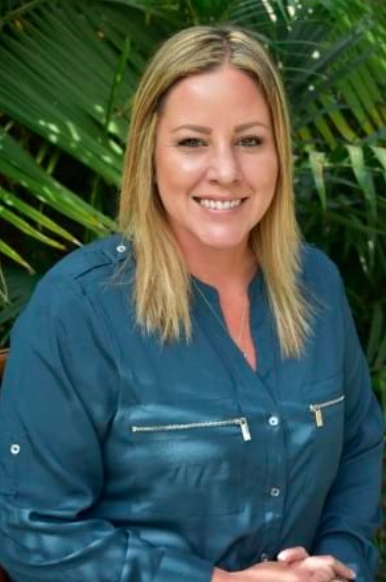 During her time at Behavioral Health services, Alicia served mothers and mothers with their children who were attempting to recover from substance abuse and, in some instances, regain custody of their children. It was there that she utilized her skills in psychoeducation and resource utilization to aid these clients in seeking successful outcomes. Alicia began her role with Dare to Care following her time at Behavioral Health Services as an intern in her drug and alcohol counseling career. She rose within the company to obtain a paid position as a case manager once her internship ended. From there, Alicia moved on to Helping kids recover where she worked tirelessly to aid youth who were both on parole and were recovering from substance abuse issues. 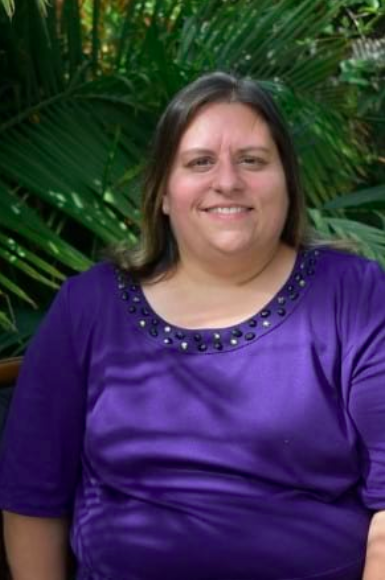 Alicia worked as both a case manager and a program manager who served to train and inform other case managers in effective methods to better aid program participants by sharing her knowledge of recovery and the 12 step program. Prior to coming to Resurgence California Alicia served adult parolees with the STOP program who were in recovery through their release and reintegration through recovery programming and transition to sober living. We are grateful to have such a dedicated and seasoned case manager on the team. Nora has more than ten years of experience in accounting and finance, equipping her to deal effectively on behalf of services tailored to the behavioral healthcare and addiction treatment markets. Through financial assessment studies, research, acquisition planning and developmental accounting procedures, Nora has worked closely with facilities to optimize profit. Her areas of concentration help produce a thorough financial analysis of the viability and sustainability of any institution. 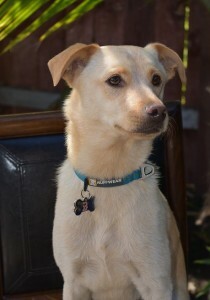 Hopie was our first rescue puppy and we quickly realized the impact she had on the clients and staff. It wasn’t long after that Hope became the company therapy pup. Hope became a part of our family in 2011 and has been bringing smiles to everyone since. 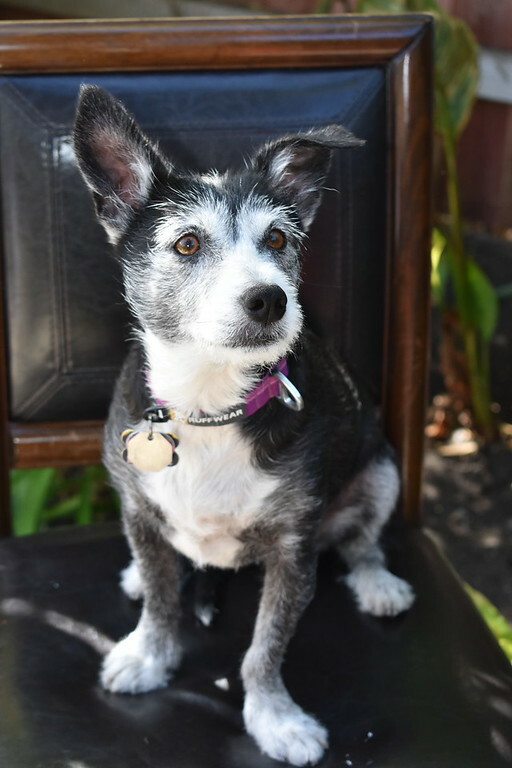 Hopie enjoys long walks, playing fetch, and enjoying some time for herself. Hope is a special spirit that reminds us to honor everyone’s uniqueness. She is also a fan of routine, investigating new places and playing with her brothers. Her hobbies include traveling and attending sports games with dad while routing for the Boston Red Sox and New England Patriots. 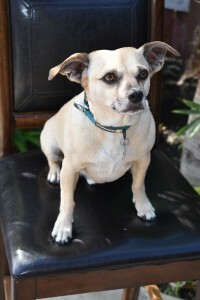 Jonnie, our little Chihuahua mix rescue, has been a part of the family for 7 years. Johnnie loves meeting new people and quickly turns a bad day into a great day! Johnnie provides our community with a lot of companionship and love. Johnnie enjoys, sitting on laps, sunbathing and sleeping in on Sundays. Johnnie is also a fan of baseball and football, like his sister, and is a die-hard Red Sox and Patriots fan. Johnnie loves being a therapy dog! Fen joined our gang back in 2015 all the way from Texas. Our newest therapy dog is full of excitement and loves to play. Fenway encapsulates the spirit of his sporting nuclear family. Fen is named after the Fenway Park, home to the Boston Red Sox! Fen likes to be a protector and loves to welcome you home to start your journey. Fen loves to play, be fearless and playing at the beach.